There are around 900 thousand different kinds of insects known to science, with estimates of at least a million still waiting to be discovered. Of course, we could easily make a list with a hundred of them. But we should pick just ten for now. Feel free to add your examples by using comments section. 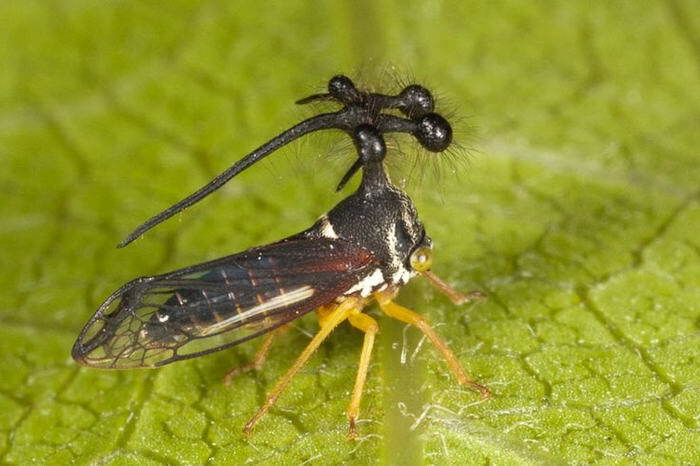 Here are 10 Most Unusual Insects in the World. This is definitely one of the strangest creatures in the world. Its look gives you the chills, especially when you analyse that bizarre ornamentation on their thorax. This fascinating insect lives a very solitary life. Scientists still haven’t found out what’s the point of those weird structures they present on the back, but they suppose it might be a sort of defence mechanism. The creepy Dasychira Pudibunda is a moth native to Denmark.It is covered in patches of spiky hair that look like porcupine quills. The caterpillar resembles a sponge, but if you take a closer look at its double row of mandibles, it will make you think about something way more terrifying than a sponge. 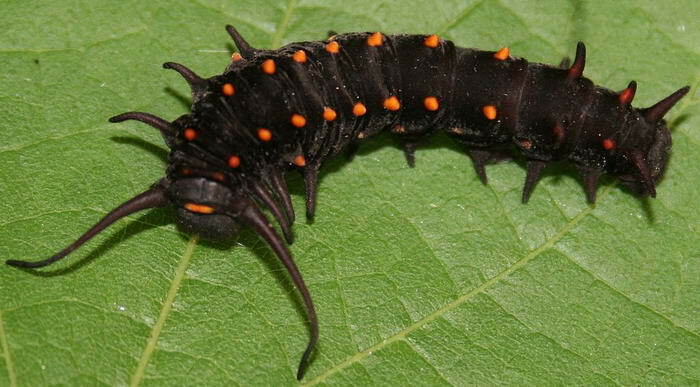 The Pipevine Swallowtail is a fascinating fluorescent blue butterfly that is commonly found in Northern and Central America.However, its larvae is a weird creature with tinted visor shades for eyes and a quadruple row of blunt horns covering its body. 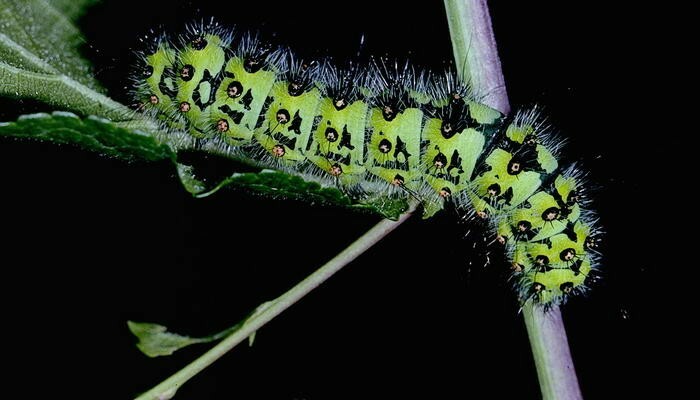 What’s also interesting about these creatures,is that they feed primarily on the Pipevine, a poisonous plant, and retain the toxins from the leaves in their own body. The Spiny Flower Mantis (Pseudocreobotra wahlbergi) is pulling its bizarre ornamentation from the appearance of a flower. It can be found in Southern Africa and it is incredibly small, measuring only 38 mm. 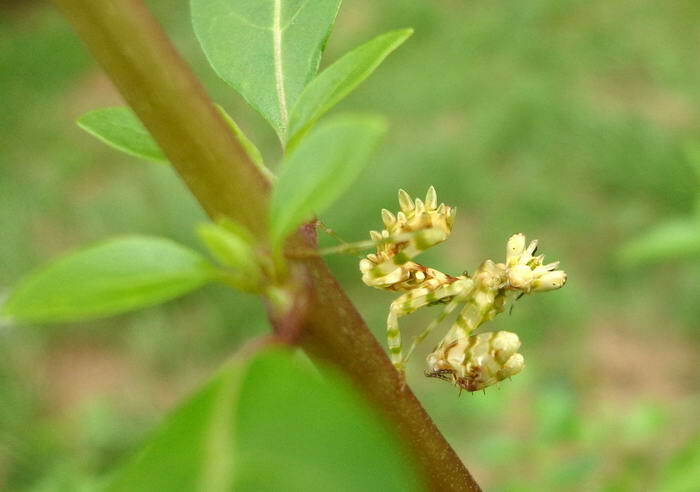 The Spiny Flower Mantis is a cannibal, so they will eat other mantis that come across their path. You also should know that the female’s egg sac can be nearly three time larger than its own body. 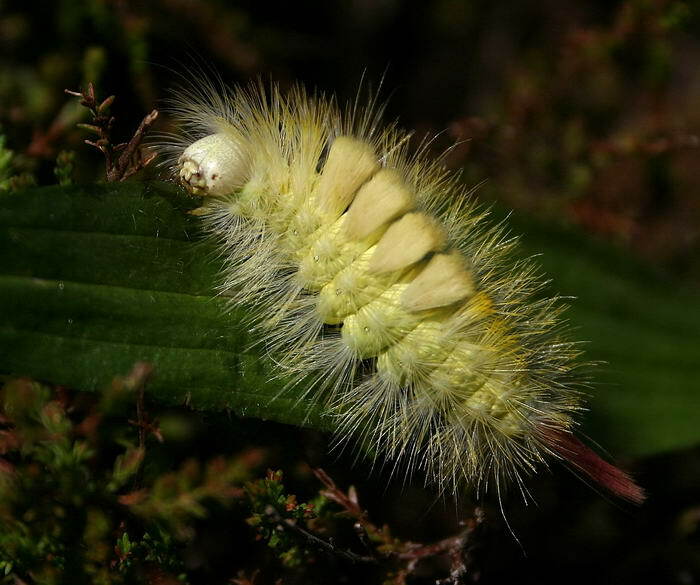 This insect has a surprisingly high number of colors on its body and it has dangerous looking barbs that keep the predators away.This moth can usually be found in the Southern US. 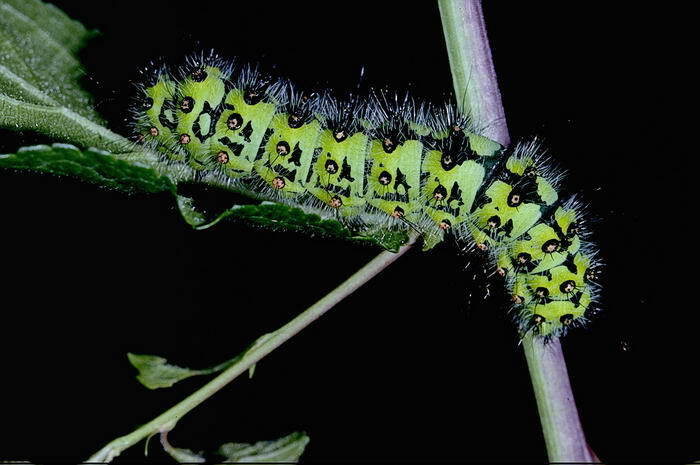 An interesting fact about this fascinating creature is that it changes color based on age and environmental factors. 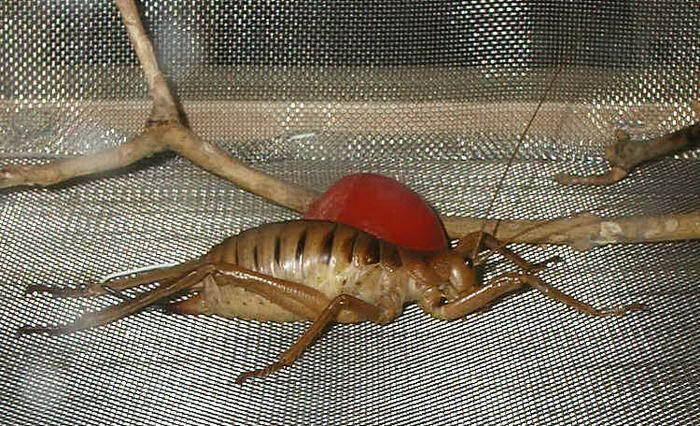 The giant weta native to the Little Barrier Island of New Zealand is the heaviest and largest adult insect in the world, the record weight for one being of 71 grams or 2.5 oz and more than 8.5 centimeters or 3.4 inches in length. A relative of the grasshopper and of the common house cricket, the giant weta is nowadays a very vulnerable species. This species of dragonfly is the fastest insect in the world in terms of flight speed.. 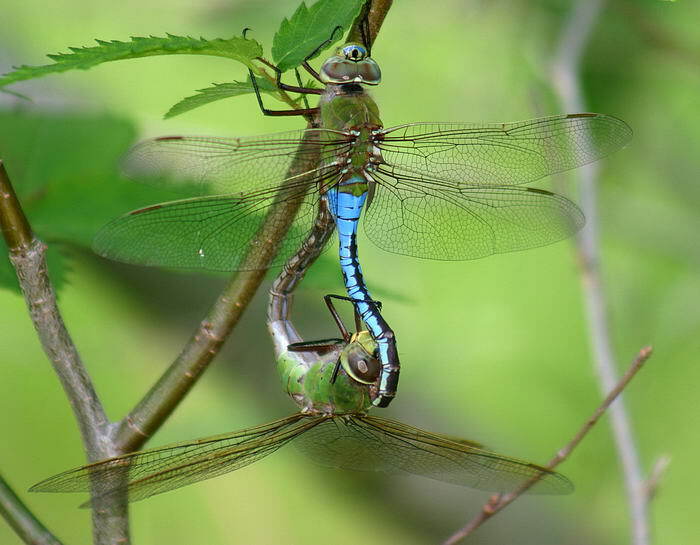 Nevertheless, there are many who believe that the title of fastest insect remains disputed among dragonflies, hawk moths, and horseflies. 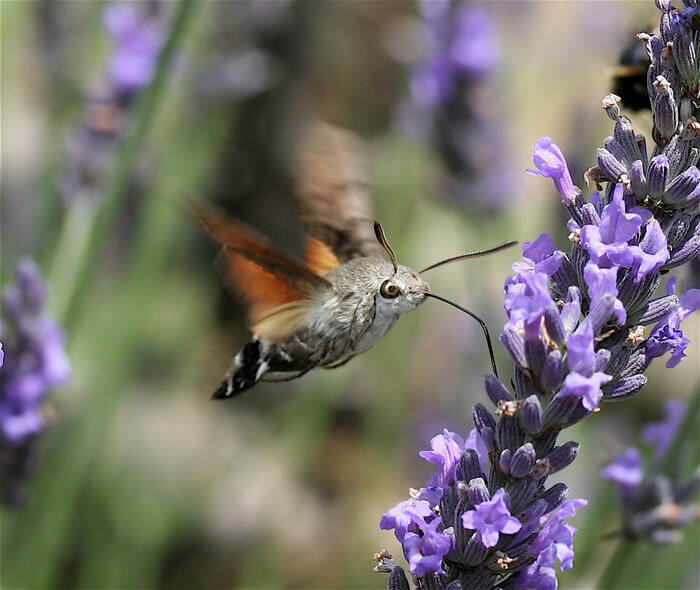 This unusual insect closely resembles a hummingbird when feeding. Most of the people won’t even realise that it’s actually a moth hovering over the flowers. It is similar to the hummingbird in size, foraging behaviour and feeding structures, so it’s easy to make confusions between the two creatures. 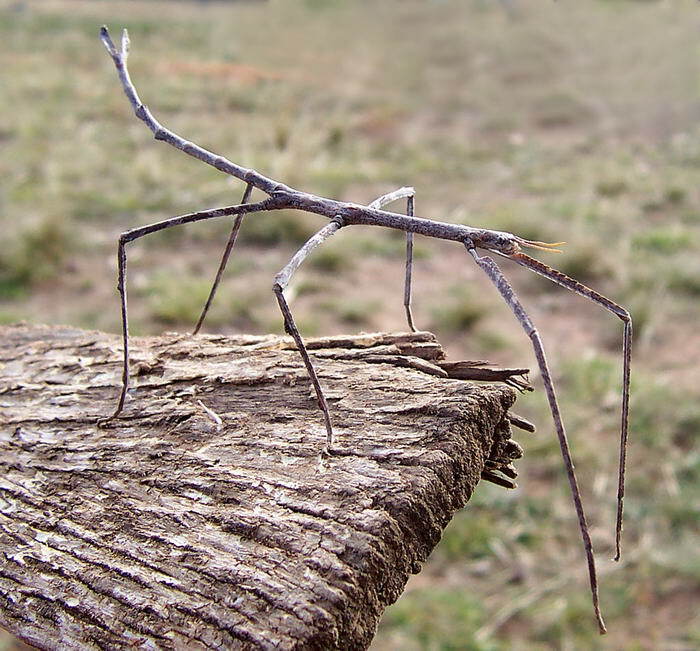 One of the weirdest insects you can ever see is the giant stick insect. There are over 3000 species of stick insects found, and some of them even have wings and fly. They are long and quite heavy and they have really small wings, so it’s really weird that they can fly. 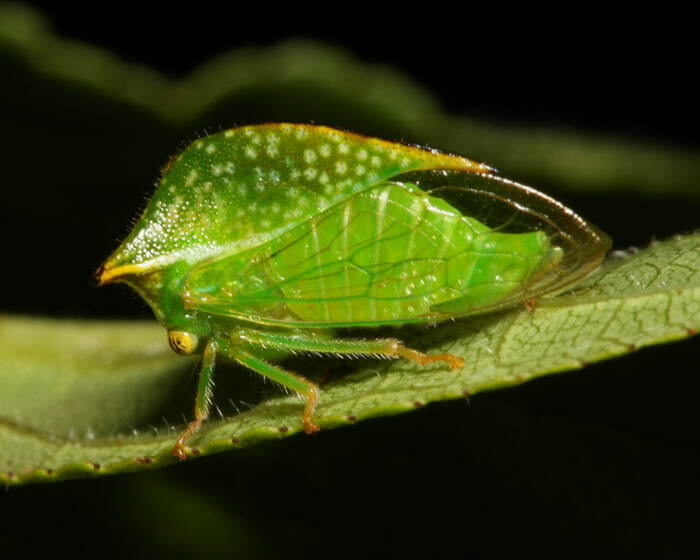 The size and color of this insect varies a lot, but usually, the adult thorn bug is about 0.5 inches high and of color green. 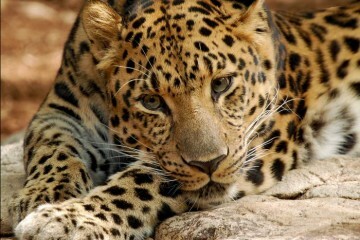 They are found in South and Central America, Mexico, and southern Florida. 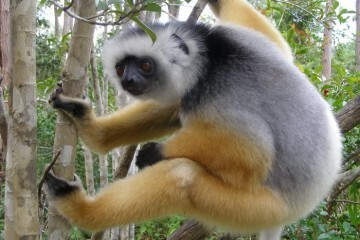 This species was almost unknown until almost 1950.